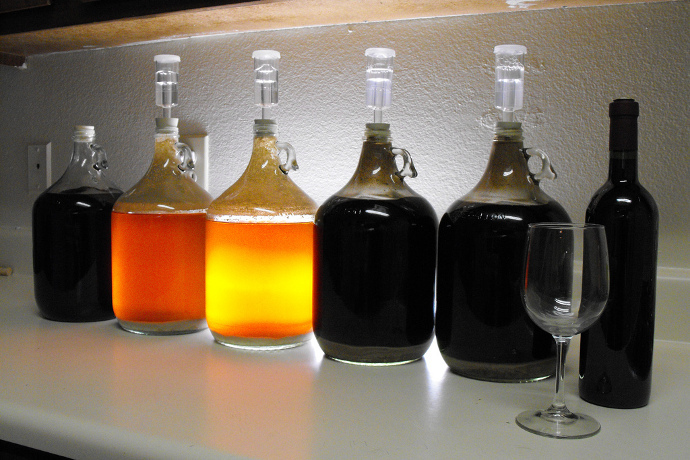 Does someone you know want to learn how to brew at home, but doesn’t know where to start? Get this Introductory Brewing Kit specifically designed for the new brewery as a way of testing out the process without spending a fortune. The kit is also expandable for those who want to advance their brewing skills. The Introductory Kit includes: Drilled bucket, bottling spigot, fermenting bucket, drilled and grommeted lid, 3-piece airlock, thermometer and much, much more! Ingredient kits sold separately. Available from Brooklyn Homebrew.